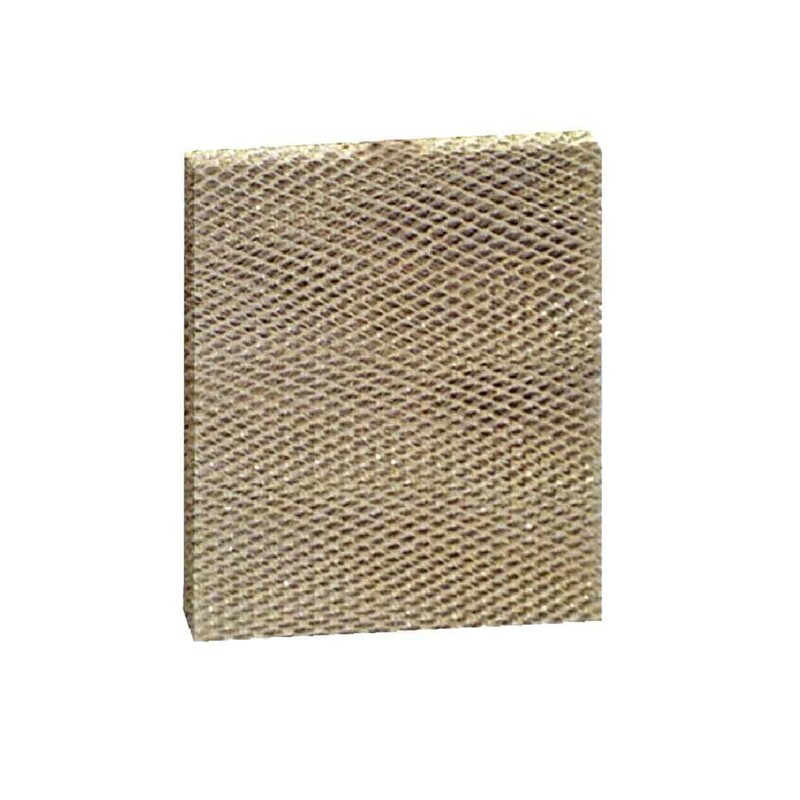 Goodman replacement humidifier filters are an affordable way to help ensure your indoor environment remains comfortable throughout the seasons. Help alleviate physical discomforts, such as dry nose, throat, lips and skin, as well as reduce conditions that can aggravate allergy and asthma symptoms. Reduce physical damage to interior woodwork, paint and furniture in your home. 9-8/9 x 16-63/100 x 1-63/100"